And More New Homeschool Products! I am thrilled to announce that we will be featuring our very own line of HOMESCHOOLING PRODUCTS here at Old-Fashioned Motherhood that I have developed over almost 20 years of homeschooling. 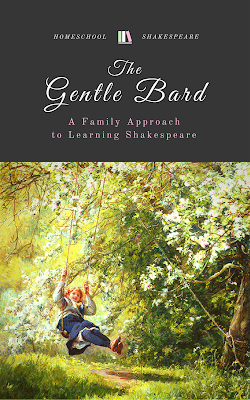 Watch for a Daily Devotional book, a Gathering Time book with outlines for daily morning time with children, and Shakespeare resources for families and homeschool co-ops! 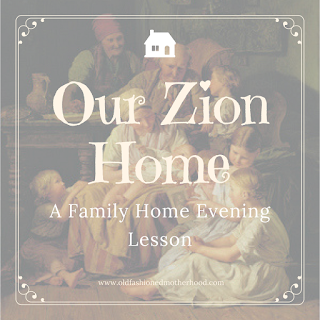 These are high-quality curricula (some FREE, some for purchase) that will help you teach the children in your home those things that are "virtuous, lovely, of good report, and praiseworthy."